There are a lot of misconceptions about traveling to Cuba. 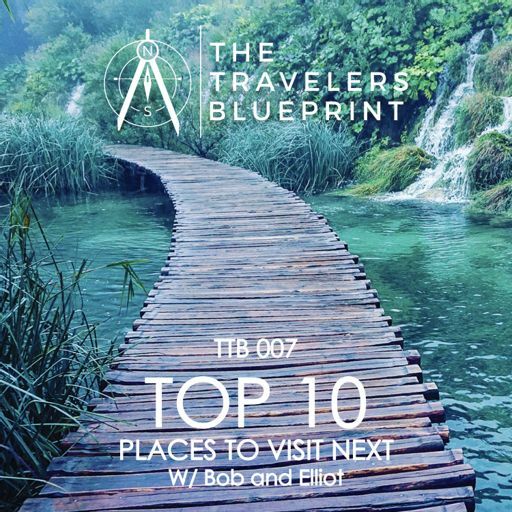 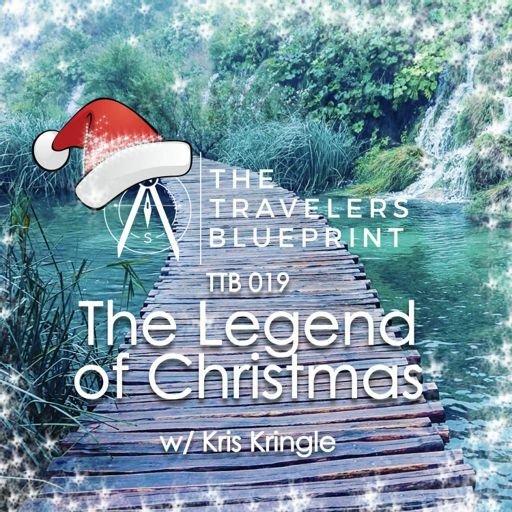 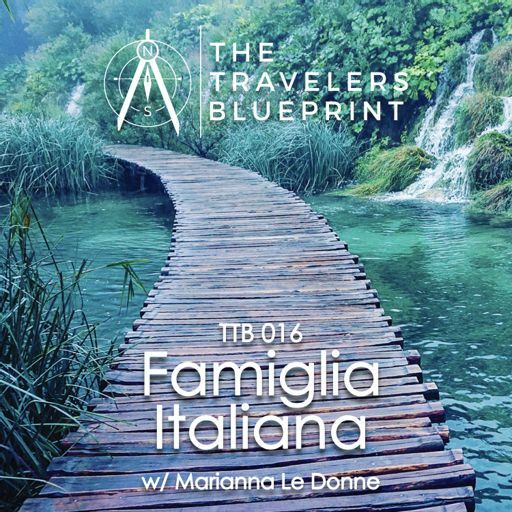 In this episode we break down traveling to the mysterious country with Magi Kernan, where she discusses her recent trip to the country opens our eyes to the ins and outs of visiting this beautiful country. If you’re thinking about going to Cuba in the near future, you won’t want to miss this conversation! ¡Gracias por su atención! ¡Usted es maravilloso!